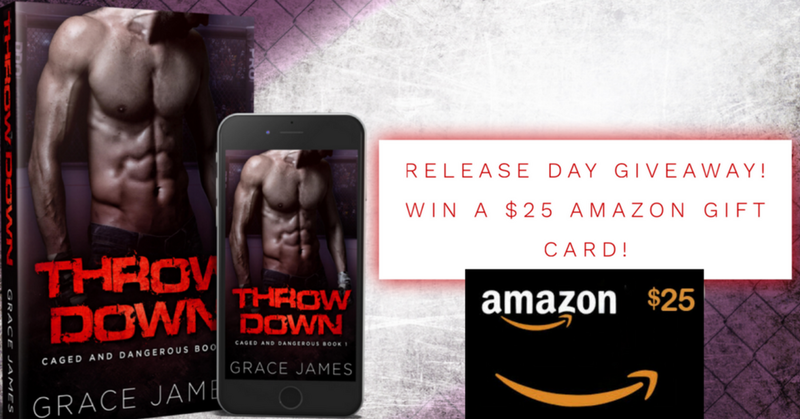 To celebrate the release of Throw Down: Caged and Dangerous Book 1 on April 21st, I'm running a giveaway on my Facebook page. Click HERE for the chance to win a $25 Amazon gift card! Throw Down Made The Smashwords Hotlist! Happy Ever After and Smashwords announce the hottest April best sellers and pre-orders, and Throw Down is on the list. Check out the full selection HERE!